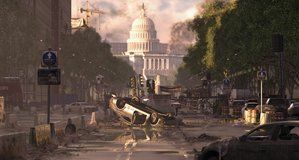 The Division 2 is gearing up for its first private beta period; one that's going to include a considerably varied portion of the game's content, so that players know exactly what Ubisoft's latest looter-shooter will bring about. 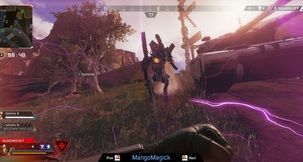 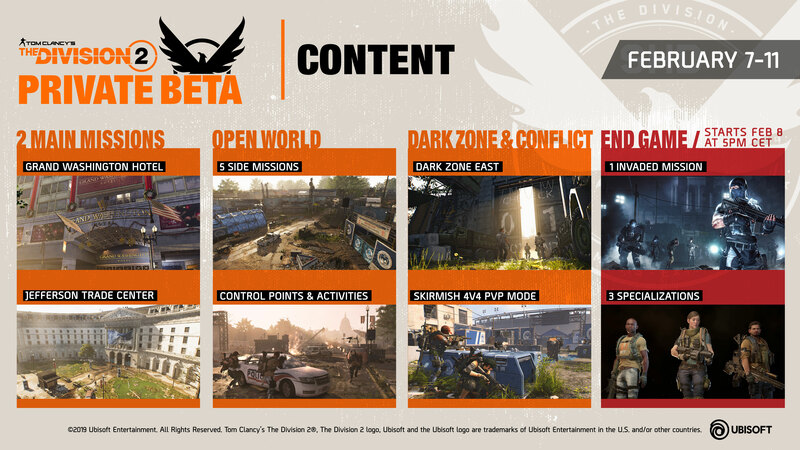 The Division 2 Private Beta features include Dark Zone gameplay, organised PvP, a portion of the game's Story mode, and several side-missions to choose from. 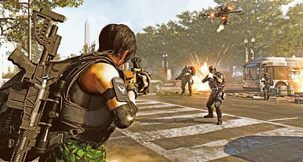 A particularly exciting feature will be the inclusion of The Division 2 Invaded mission, which will allow a special endgame specialisation as well. 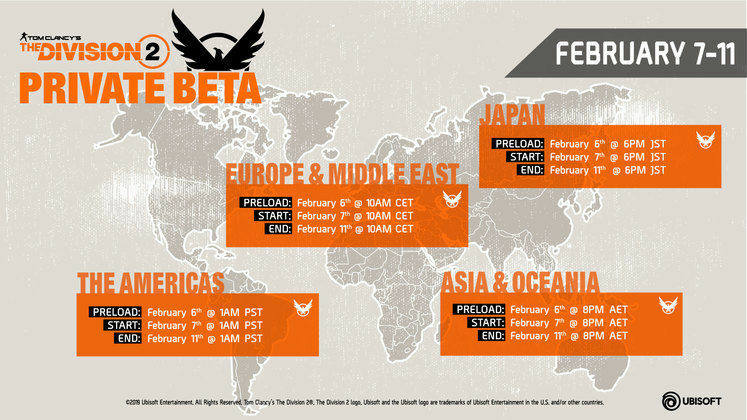 February 7th is Thursday, so the Private Beta will be running for the duration of that particular weekend, and then some, so that all elligible players get to join in and give the game a proper whirl because, again, Ubisoft are packing a fair bit of stuff in this demo. 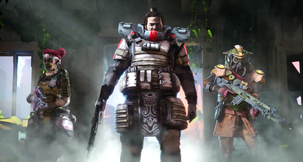 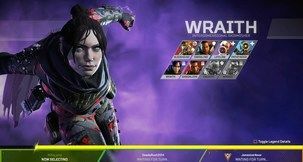 As an added bonus, starting February 8th, at 4 PM GMT, players will also be granted access to the special endgame content that's not been mentioned all that much as of yet: the Invaded mission. 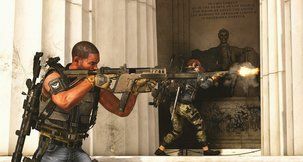 It being endgame means that players' beta equipment simply won't cut it, and so Ubisoft will offer three different endgame specialisations to try playing Invaded with. 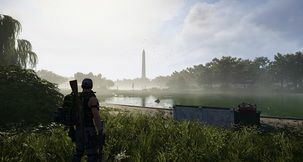 If you're interested, you can go to The Division 2's official website and try registering for Beta access right now, though the Private Beta itself will only be guaranteed to players who've pre-ordered the game. 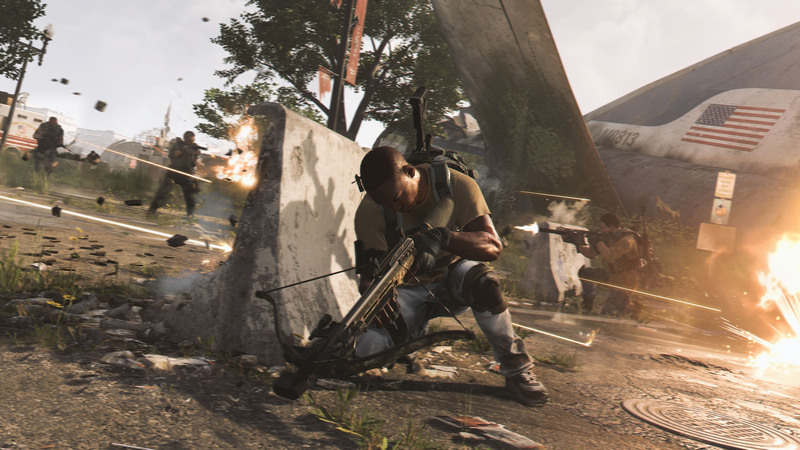 If there's room left once pre-orders are already in, Ubisoft will be picking registered players to join in at random.